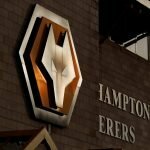 With frustration and disappointment following Wolverhampton Wanderers’ performance and result against Huddersfield Town last weekend, whilst there have been some extreme calls of ‘Nuno’ out and the typical modern day overreaction from some in the fanbase, those fans wanting changes to freshen up the lineup certainly aren’t out of order. With our form dropping off some even think we’ve been found out full stop, but I don’t buy into that theory yet despite how bad Huddersfield was as other games recently at points could’ve gone another way and on any given day, anyone in the top-flight can pick up a result against others much like the Championship, but even in saying that there are obvious improvements that need to be made. I guess the line is whether you think 13 games in is enough to panic. Substitute Adama Traore’s post-game message on social media went over well with those who want Nuno to freshen things up though. You were the only one who actually looked like doing something today….need to start from now on. 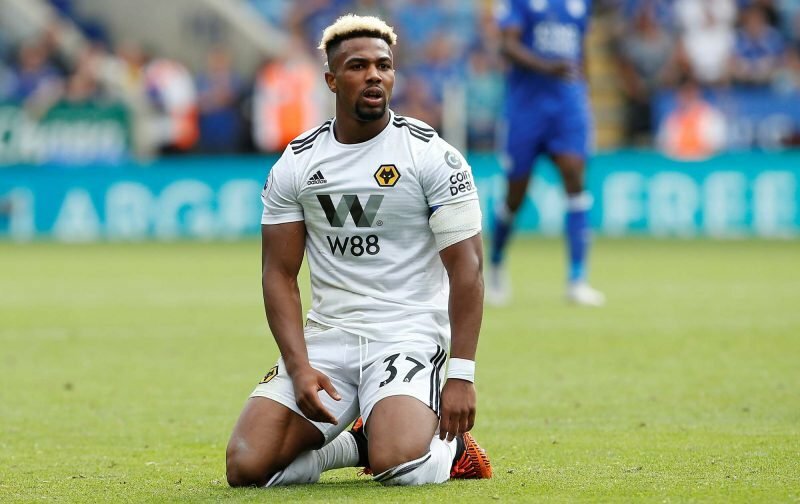 It’s fair to say plenty disagreed and they want him to show more before commanding a starting spot, but Traore is no different from Wolves in my humble – it’s still a work in progress and that means downs as well as ups.